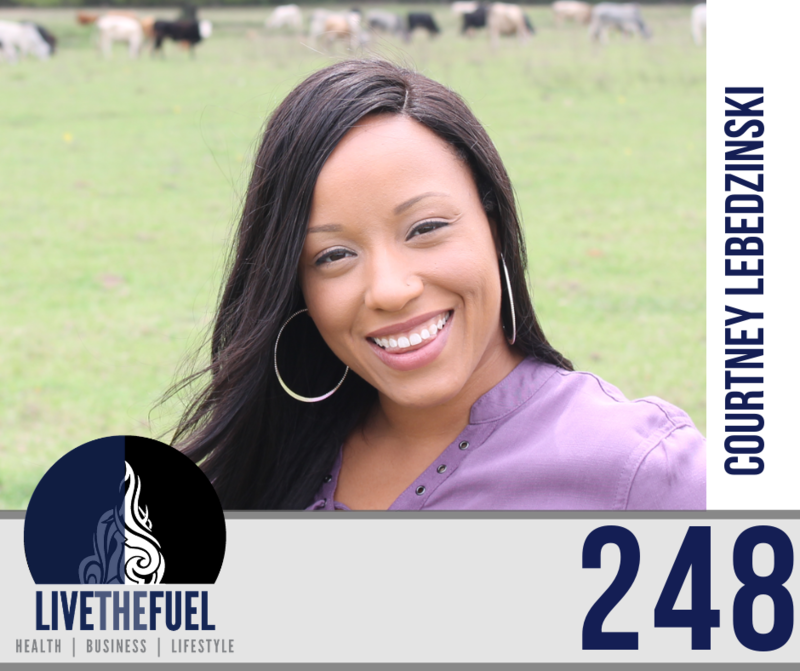 Our Wholesome Houses Co-Host is a healthy housing strategist, real estate investor, and concerned wife and mom. In addition to consulting others on household health, she is also designing her own radically wholesome house in the hot and humid Emerald Coast of Florida. 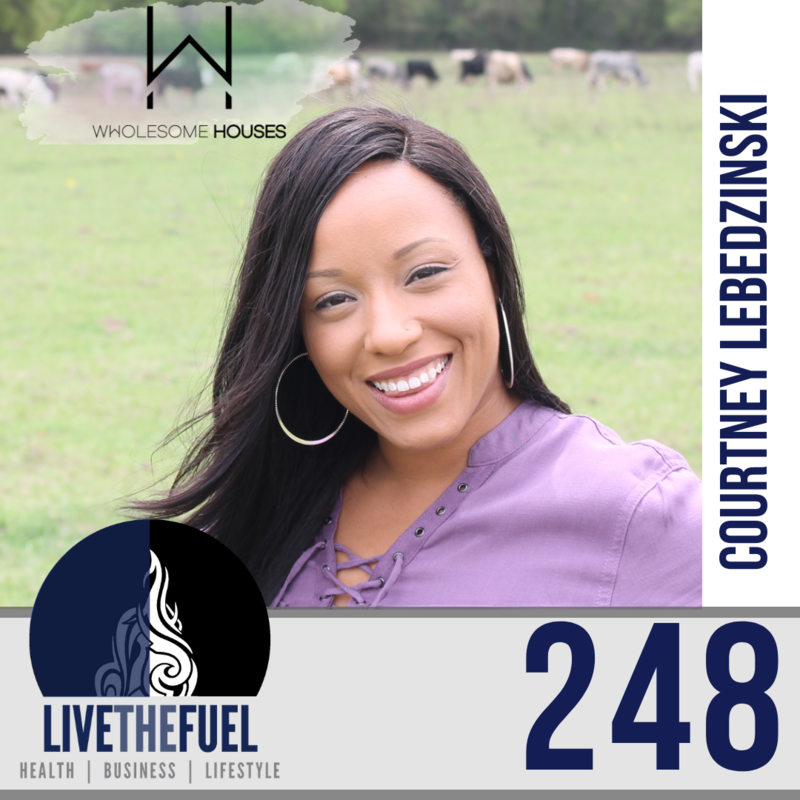 Courtney’s goal is to help you improve your family’s health and wellbeing by addressing the health hazards that exist in your home environment. Impacts of Mold, Moisture, and more. It is just that everything that you do to improve your health at home is going to help. Please don’t get overwhelmed by this conversation. Please don’t get freaked out and let perfect be the enemy of better and just take some simple steps. Educate yourself and make your home a healthier place for you and your family. [10:30] The cool thing that Dr. Jack Kruse is doing amazing stuff. I really respect his work, it can be tedious and for some people to read through some of this blog posts, it can be overwhelming. It’s a lot of knowledge and can be heavy on the science. [20:35] A side note, I would say with regards to any sort of shielding is you really want to test it. You can do more damage than you do good and it’s really hard to know. It’s really hard to know unless you have a meter so a lot of smart commercial smart meter guards that you’ll buy are basically like a cup that sits over the thing which does force more stuff into your house. [32:00] We’re going to talk about safety and maintenance. We do talk about lighting and lighting design. It is critically important I mean, life is basically everything when it comes to health. I’m convinced of this and so inside your home, you really want to mimic nature as much as possible. So just a quick tip on that is anytime that you’re on your computer or your cell phone if you can have your computer set up next to a window you’re going to be doing yourself a better favor because you’re letting in those natural red spectrums of light. [42:55] Wi-Fi never shuts down, it is always transmitting and receiving. It’s in everything now it’s your smart meter, it’s your smart lights and your smart speakers. I mean it’s a smart everything and that to me, I feel like there needs to be another acronym. A new acronym is needed to teach people that this is not okay because it’s not a smart choice.